Let's start on Friday, March 2, 2018 at 9 pm. 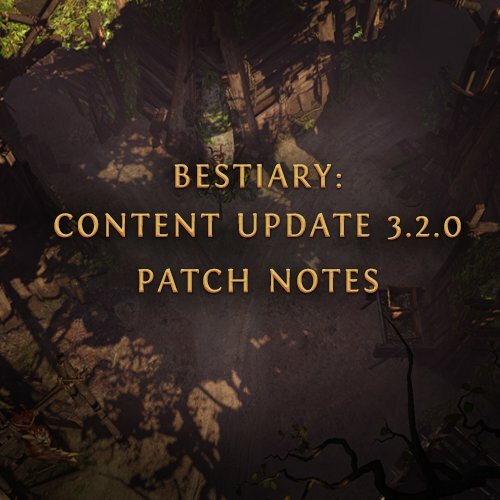 Then go the new version 3.2.0 including expansion and Bestiary Challenge League online. The complete patch notes can be found here.